The China Cup was a chance for China to showcase themselves on an international stage in their home country. The excitement was clear pre-match from the locals and the impressive gathering of Welsh travelling fans. There, however, was not to be much joy for the locals as their side succumbed to a 6-0 defeat over Wales. The result means that China has now failed to win in their last six games. As a Wales fan myself I will not lie I enjoyed the performance from Wales, but here I am not looking at Wales. I will instead have the unenvious task of trying to give China some glimmer of hope that this was just a bad day. So how far off are they from competing against top nations and top players? In Marcello Lippi, China has a coach who won the World Cup with Italy and the Champions League with Juventus showing you just how great a coach he is. As an Italian coach, you would expect he would have a solid defensive team. Then as China went down by six goals viewers would have been surprised to see his side concede so many. In truth, the game started very badly for China against Wales and they didn't recover. 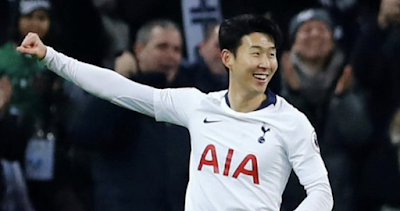 However, saying this they didn't stop trying and tried to play football, this was on show when even at six goals down Hanchao Yu broke into the box and forced a very good save out of the Welsh keeper Wayne Hennessey. At the back China had two central defenders in Feng Xiaoting and He Guan both players play for top Chinese teams and face big quality forwards on a weekly basis in their league. They don't face someone of the quality of Gareth Bale though and that was clear as they could find no answer to his pace and strength. China did have six shots on goal and 46% of the ball while also trying to play positive football. What they did well was pass the ball and up till the final third looked comfortable on the ball. When it came to cutting open the Welsh defence, however, they didn't have the answers, and this was key as they only really forced Wayne Hennessey into one meaningful save. While we try and gloss over the China performance and try and find positives it should be said they conceded six and there are key reasons as to why this is. 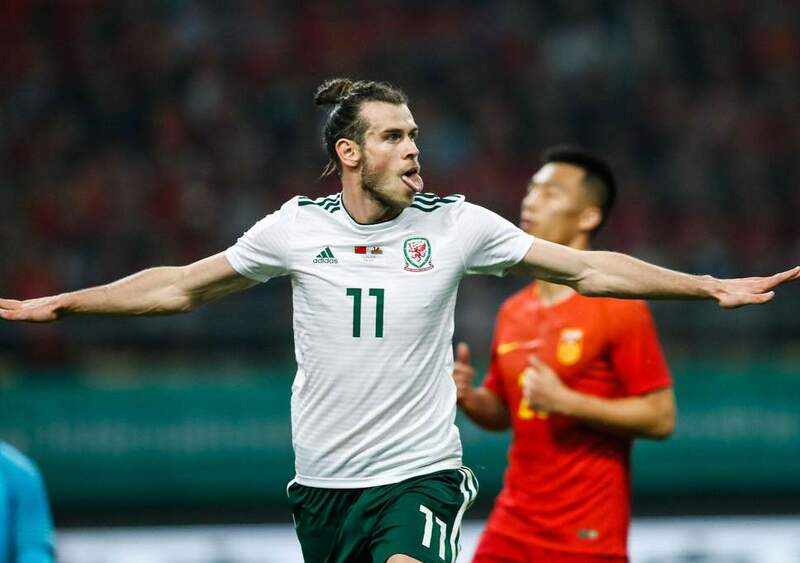 The first reason for this is China played too high a line, this meant Wales could get in behind and this was most evident for Gareth Bale's hat-trick goal. That was so as Joe Allan played a pass 10 yards inside his own half and this found Gareth Bale clean through on the edge of the Chinese box without any real challenge from the Chinese centre-halves. Along with this goal for Sam Vokes's second China could not keep their line of the edge of the box as Liu Yiming played him onside. Along with the poor line and weak defending, they passed the ball out from the back. While you ought to commend them trying to play football they just didn't have the players to do this against Wales. As what this meant is Wales could pressure them high up the pitch and far too often were able to pick the ball up in the China half. In truth Lippi maybe shouldn't have played such an open expansive game. A result too of why this happened was the fact the team were too weak as they allowed Wales to dominate not only in terms of the scoreline but also physically. Furthermore too many times Bale, Allan, Vokes and the rest were able to outmuscle their opponent. The last issue and before I say this Wales scored some good goals against China but overall Yan Junling in the China goal wasn't good enough for this level of football. If China is to improve as a footballing nation they will need a goalkeeper who can command his box and make point-blank saves neither of which Yan Junling looks capable of doing. Yet, despite this, it should be said that the China goalkeeper has kept three clean sheets already in the six games his club Shanghai SIPG have played this season. It is clear however when up against players of the quality of Bale and co he falls down. It would seem clear that China has areas to improve in but also areas in which they are going in the right direction. The move to make all keepers in the Chinese Super League Chinese might raise eyebrows but however anyone who watched China today or have watched the Chinese Super League will see that the goalkeeping area is a huge weakness in China. China than are still well off competing at the top level and even compared to the top Asian sides they are considerably off. With the Asian Cup coming up at the start of 2019 China need to find ways to improve as a team and fix their defensive frailties. Right now if you were to ask me I would say China will not get much further than the group stages at the Asian Cup 2019 however they still have time to improve and all is not lost for the nation that seems to really be falling in love with football. Before that, of course, they will have the small matter of a third-place playoff in the China Cup on Monday against the Czech Republic or Uruguay to start to restore some pride quickly.